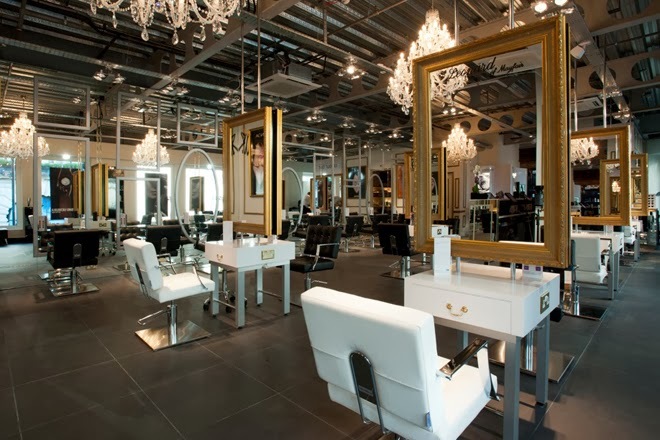 We were recently invited to The House of Rush, Piccadilly – the award winning Flagship Rush Salon. Its luxurious design and enchanting beauty help to create a peaceful and relaxing atmosphere amidst the hustle and bustle of central London.Whether it's a flawless manicure at the Flawless Perfection Nail Bar, a haircut with the current London Hairdresser of The Year Tina Farey, or the celebrity favourite Venus Freeze Facial there's something for everyone. “From walking into the spa I was greeted with friendliness and professionalism from the staff and after completing a brief questionnaire I was taken into the treatment room, which was tranquil with soft classical music playing in the background. I was really looking forward to 45 minutes of pure pampering and that is exactly what I received! Wrapped up in warm towels I was given a brief explanation of how the Venus freeze treatment works by using a unique technology that can reverse the effects of ageing skin by combining Radio Frequency (RF) and Magnetic Pulse (MP) technology. This technology penetrates multiple layers of skin, heating it from the inside out by increasing collagen and elastin synthesis, resulting in tighter more toned skin. The beautician said it is like a non-evasion face lift and she wasn’t wrong! The treatment started with the beautician gently applying a double cleanse face wash and a soothing apricot toner to deep clean my face and pores. Living in London or any city this is a must on a regular basis. The smell of apricots was very refreshing and calming and I was really starting to relax at this stage. The next step she applied glycerine all over my whole face and started to use the Venus freeze synthesizer and treatment. I could feel my skin slightly heating up as she slowly moved the synthesizer to different areas of my face. By feeling the heat I could tell that the RF and MP technology was working deep into the layers of my skin. This was definitely not an evasive treatment and the heat was more of a warming sensation and again very relaxing. So relaxing in fact, I dozed off for a short time and when I woke she was finished with the Venus treatment and was massaging a pro radiance moisturizer all over my face, ending with the seventh and final step a pro collagen eye renewal eye cream. I have had facials before, but never have I found them so relaxing that I fall asleep!! The beautician gave me time to fully wake up to my surroundings and to come out to the reception area at my own leisure. My face felt soft to the touch and when I looked in the mirror my skin was absolutely glowing and radiant – I honestly could not believe the visible results on my skin after just one treatment! 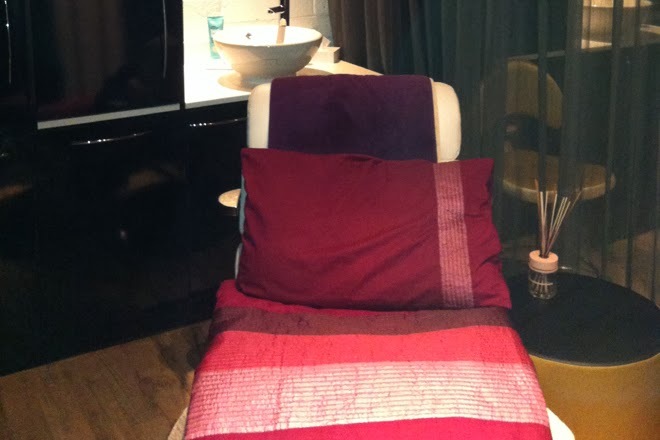 I thoroughly enjoyed my time at the spa and the results of the Venus freeze facial. I would highly recommend it to anyone who wants glowing youthful skin for a special night out or more long term results if you opt for 6-8 sessions. I was also told that the treatment can be used on the tummy, thighs and under arms to tone up ageing skin."